The Arden Hotel, Coventry Road, Solihull, B920EH. 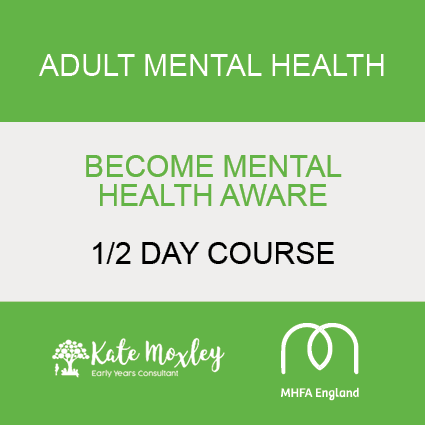 (25 tickets) £125 per person to include, refreshments and course materials. Learning takes place through a mix of presentations, group discussions and workshop activities. We limit numbers to 25 people per course so that the instructor can keep people safe and supported while they learn. 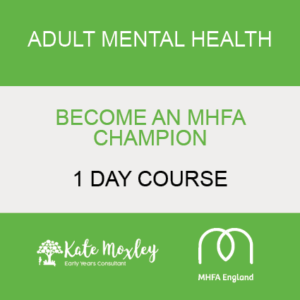 Everyone who completes the course gets: a manual to refer to whenever you need it, a workbook including a helpful toolkit to support your own mental health and a certificate of attendance to say you are Mental Health Aware.